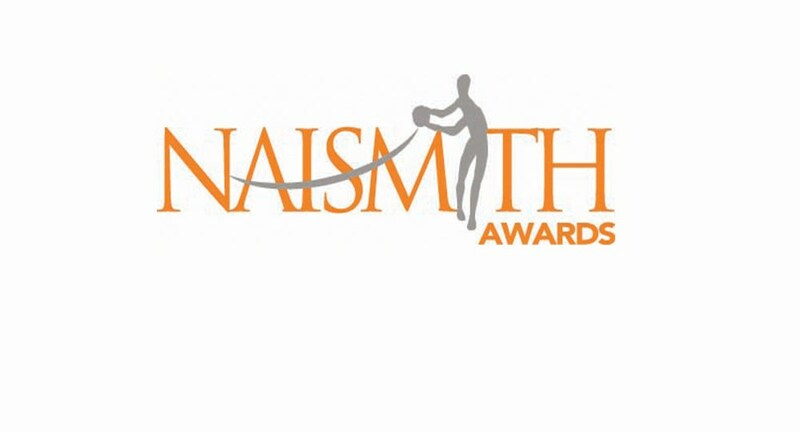 The Naismith High School All-American teams have officially been released from the Atlanta Tip-Off Club. The list is lead by a bevy of usual suspects, with every member of 247 Sports Top 10 being selected. Sharife Cooper (McEachern) and Evan Mobley (Rancho Christian) are the lone underclassmen to be selected. 13 different states are represented in the 1st, 2nd and 3rd teams.